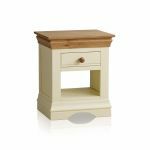 Featuring a versatile drawer and spacious shelf, the Country Cottage Natural Oak and Painted Bedside Table is as functional as it is stylish. 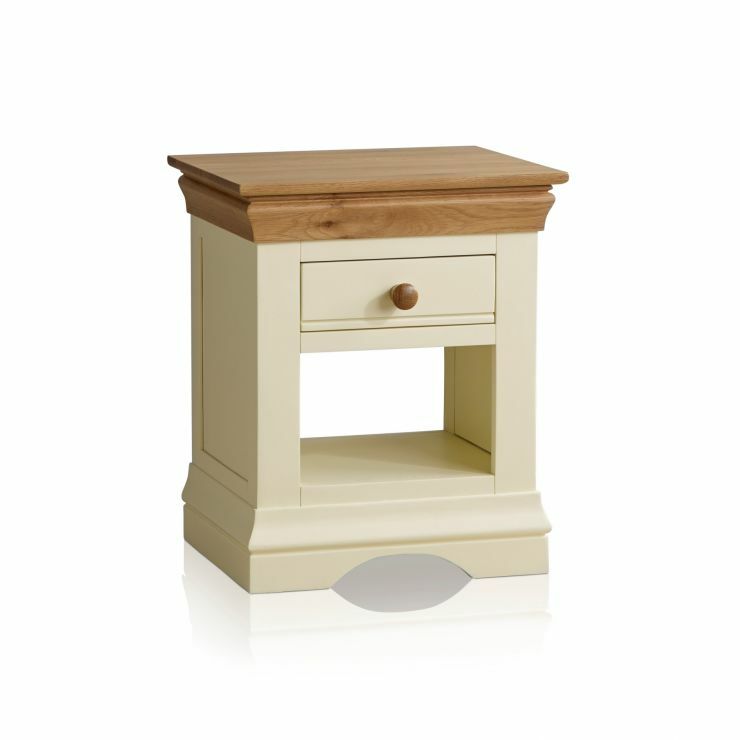 Expertly crafted from A-grade solid hardwood, it's defined by a cream painted finish and beautifully contrasting, natural oak top. 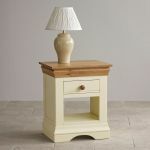 The design is befitting of traditional and contemporary homes alike. 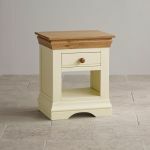 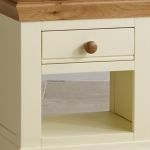 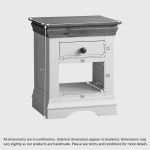 Not only does this practical bedside table match the rest of the Country Cottage range, but it will also complement any of our natural solid oak bedroom furniture.